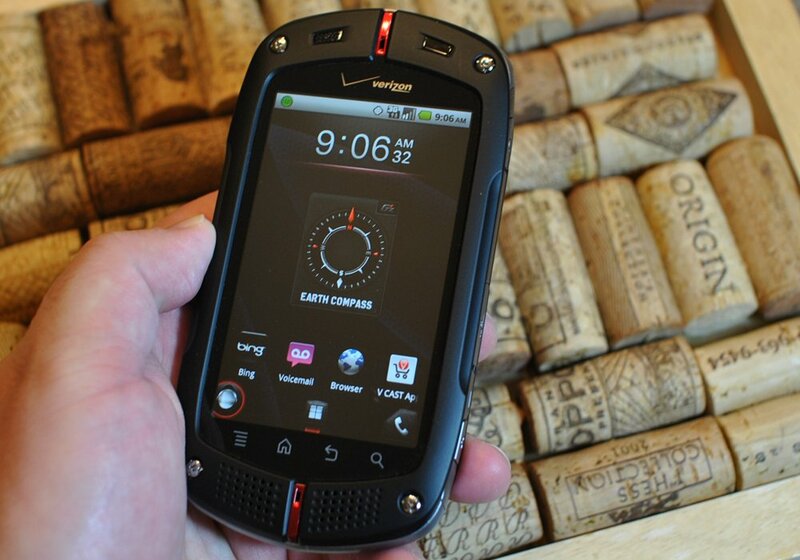 Casio and Verizon are continuing to roll out software updates for the G'zOne Commando, following the rugged phone's Android 2.3 Gingerbread update late last year. The latest software for the Commando brings it up to version C771M100, and adds free push-to-talk capability, along with the usual sprinkling of bug fixes. The new software is also apparently built on a newer build of Gingerbread than the last version, and includes the "latest Google security patch." G'zOne Commando owners can find a full list of changes over at the source link, along with update instructions. The update is marked as "coming soon", so we'd expect to see it rolling out over-the-air in the weeks ahead. If you've received your update already, be sure to shout out in the comments.